Steve Zazenski, a native of Bayonne, New Jersey has been a full time artist since 1978. 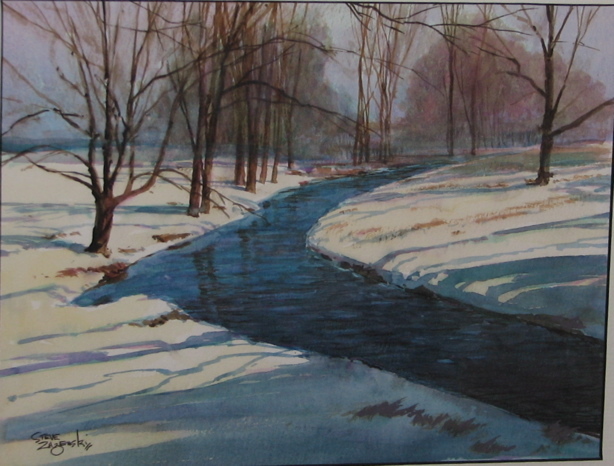 He is known for his watercolor landscapes of New England, Pennsylvania, and New Jersey. 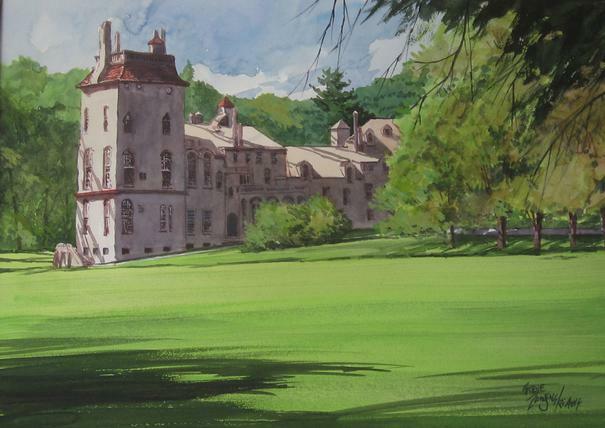 He is a signature member of the American Watercolor Society. 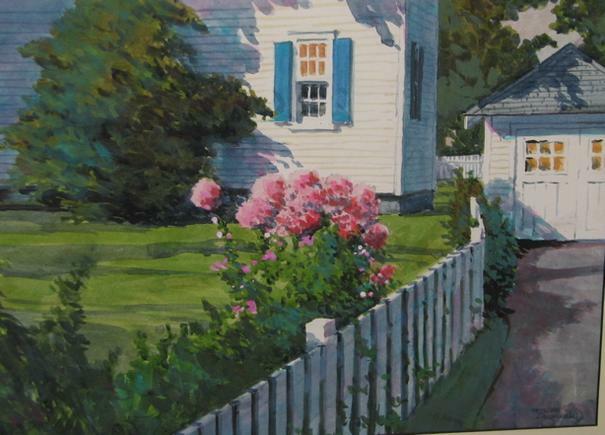 He has won numerous awards for his paintings from the New Jersey Watercolor Society, the Garden State Watercolor Society, the Washington Square Outdoor Art Exhibit, Rockport Art Association, the Salmagundi Club, and many local shows in the metro area. 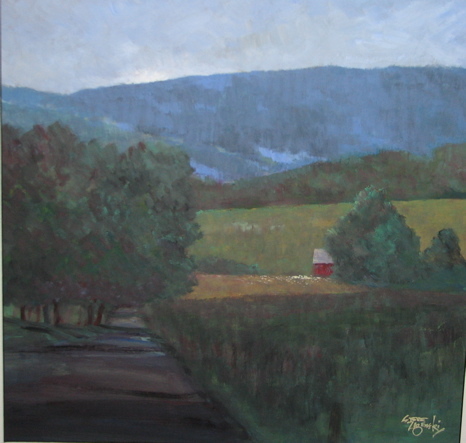 He is in many private collections, and has been exhibited at the Bergen Museum, the Montclair Museum, and the Salmagundi Club. 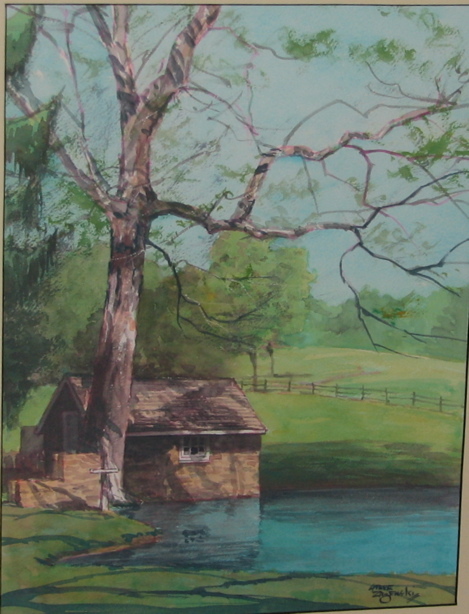 His series of lithographs depicting nostalgic scenes of his native Bayonne are very popular and have been used on several TV shows. 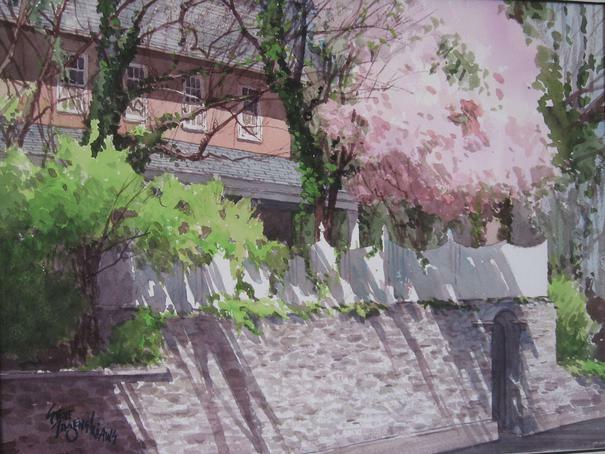 Mr. Zazenski is a popular demonstrator and conducts workshops in Bucks County, Pennsylvania.